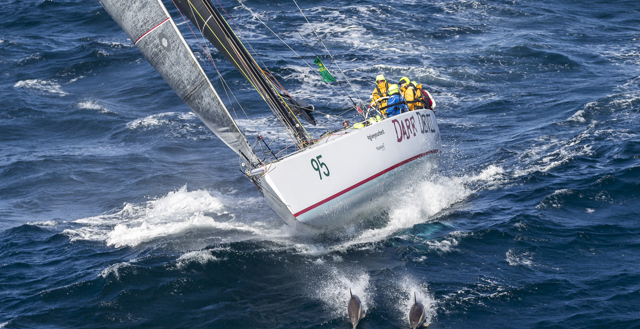 A late decision to race the Rolex Sydney Hobart Yacht Race paid off for the Queensland entry Trumpcard on Sunday when it finished at 7.32am this morning. 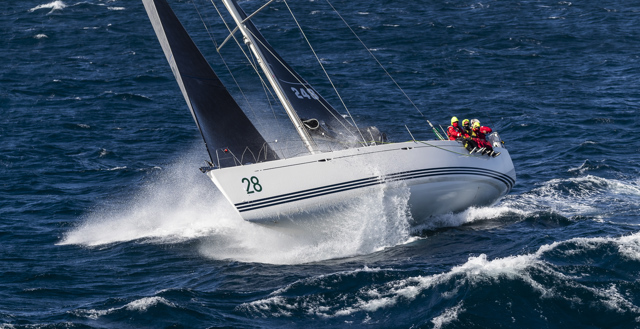 Adams 20 Helsal 3, has lodged a protest against Beneteau First 45 Black Sheep citing outside assistance. 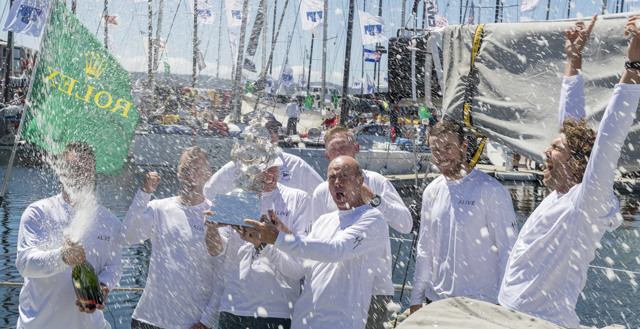 Falling short of back-to-back overall wins in the Rolex Sydney Hobart Yacht Race has certainly not dissuaded Matt Allen from coming back to race his TP52 Ichi Ban in next year’s 75th edition of the great race.